The HRM District 2 Councillor Debates are opportunities for members of the general public to observe and interact with candidates seeking the office of Councillor. It is an opportunity for candidates to present themselves, their opinions and beliefs. 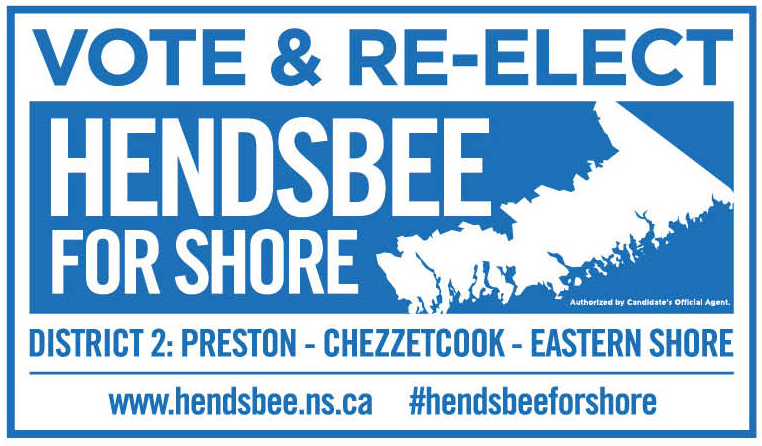 Often structured as a question and answer forum, the District 2 Councillor Debate will involve discussions with opposing viewpoints on those matters affecting HRM District 2: Preston – Chezzetcook – Eastern Shore. The first debate of the 2016 municipal election in District 2 took place on Tuesday night, September 13, at the East Preston Recreation Centre. Three of the four declared candidates were there: Incumbent Councillor David Hendsbee, Shelley Fashan, and Gail McQuarrie. Absent was Sydnee MacKay. encourage cultural recognition to be preserved, promoted and protected. encourage opportunities for heritage recognition to be preserved, promoted and protected. Working collaboratively with community leaders and advocates for peace, Councillor Hendsbee has, and will continue, to implement programs and funding aimed at eliminating violence at the community level. Councillor David Hendsbee offers valid suggestions on how best to address and prevent the the problem of people dumping trash along local roads. Councillor David Hendsbee believes that it is up to the voting public to determine the term of an elected official. He is also of the opinion that political term limits can result in shifting priorities that often impede multi-year planning for communities.